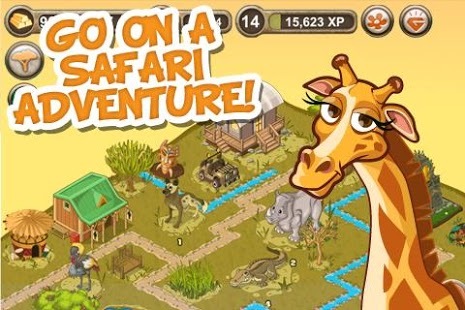 Tap Safari : Are you ready to go on a Safari adventure? Can you grow your savanna from a small grassland to a premier Safari park? 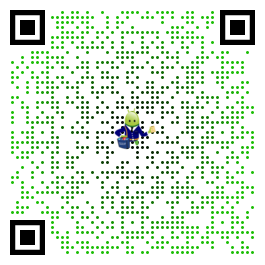 Have fun spotting Lions, Zebras, Giraffes, and Elephants on your Android phone! You’re moments away from building and customizing your own Safari adventure. New content and features will be released frequently so make sure to stay updated! More than 70 new exotic Safari animals to collect in your park! Pocket Gems is the name behind Tap Zoo, Tappily Ever After, Tap Pet Hotel, Tap Pet Shop and several other ridiculously fun free games downloaded over 40 million times on Android, iPhone, iPad and iPod Touch. See why millions of customers just can’t wait for the next Pocket Gems release and download this game for free today! Please note that Tap Safari is free to play, but you are able to purchase game items with real money. If you want to limit the ability to make in-app purchases, you may create a PIN in the Settings menu from within the Google Play Store. installed this, Dragon, and Zoo. Safari seems to have been abandoned as regards updating, there are no non-star-based things left. Any quests that I’ve done that promised “free stars” have failed to deliver said stars. It’s a very slow paced game if you don’t pay for it, I haven’t bought stars for this game so I can’t tell if it’s worth it. Like others, I would rate it higher if there was a way to earn stars, that worked. For example, a reward for having logged in every day for a week. Tap Safari Well I have all the animals up to Hedgehog and Albino crocodile. The only ones left are gotten by stars that you either buy or skip because those other things you do never give you stars. Does anyone know why they don’t follow through? Love it! I love the part when we go to get the animals. It is really cool. I love pocket gems. Keep creating more.